Looking to buy a rv? 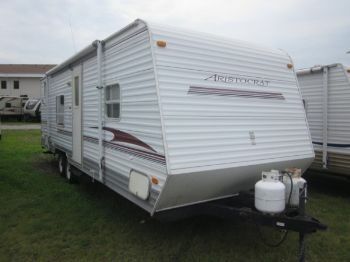 RVParkStore.com has 51 rvs near Norfolk. 2016 Flagstaff21FBRS. One slide, jack-knife sofa, comes with grill for exterior, lightweight and easy to tow! Only 4202 pounds dry makes this unit easily towed. 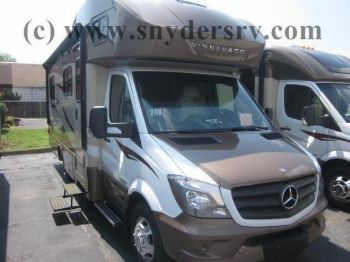 Snyder's RV offers financing from 0-20% down. Call Snyder's RV today! 2016 Forest River Flagstaff 19FD. This lightweight unit features no slide outs however, easily sleeps 4 people. 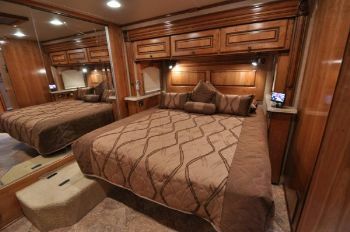 Lots of space for such a small unit with the Murphy bed up front. 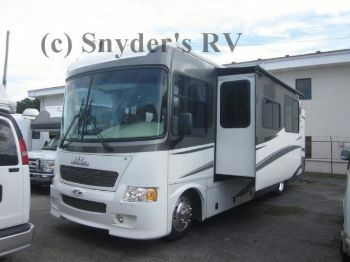 Snyder's RV offers financing from 0-20% down. Call Snyder's RV today!